← Why is this story about women? 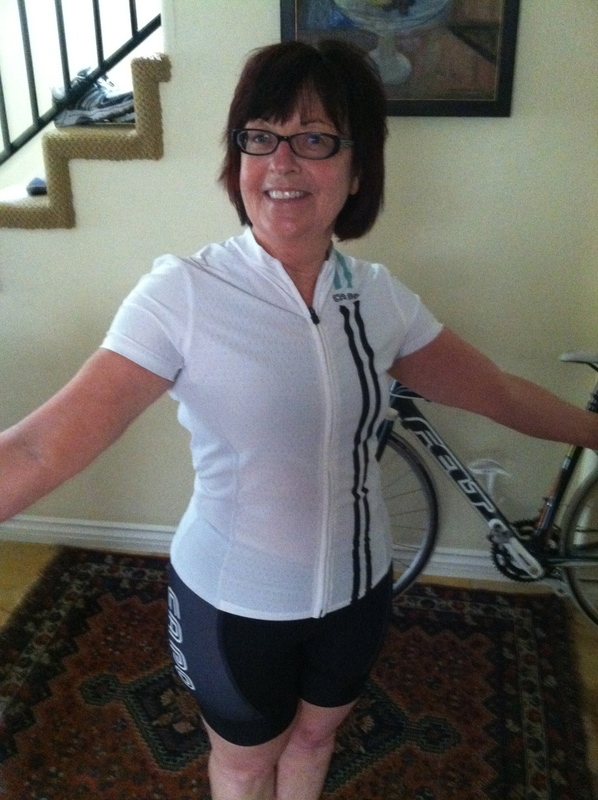 Please see my Guest Post-Cycling after 60 on Fit, Feminist, and (Almost) Fifty. You look great… Keep pedaling.